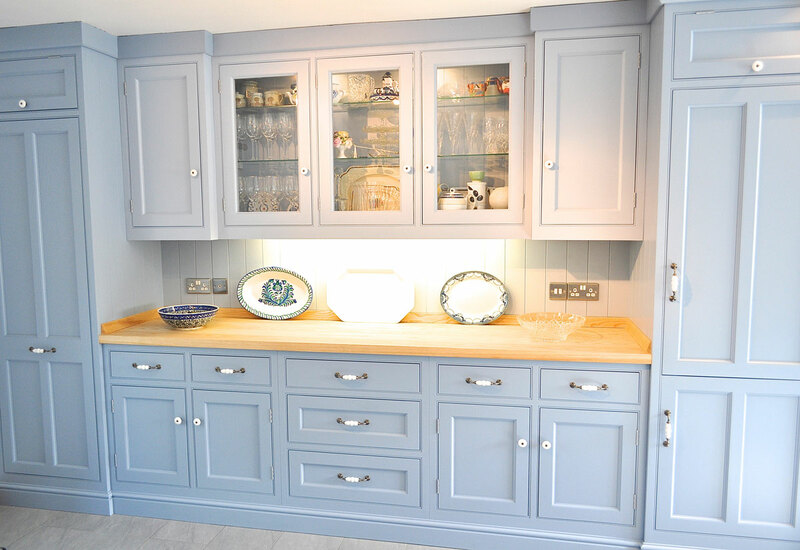 We are Cambridge kitchen designers specialising in individually designed, handmade, bespoke kitchens and other furniture. 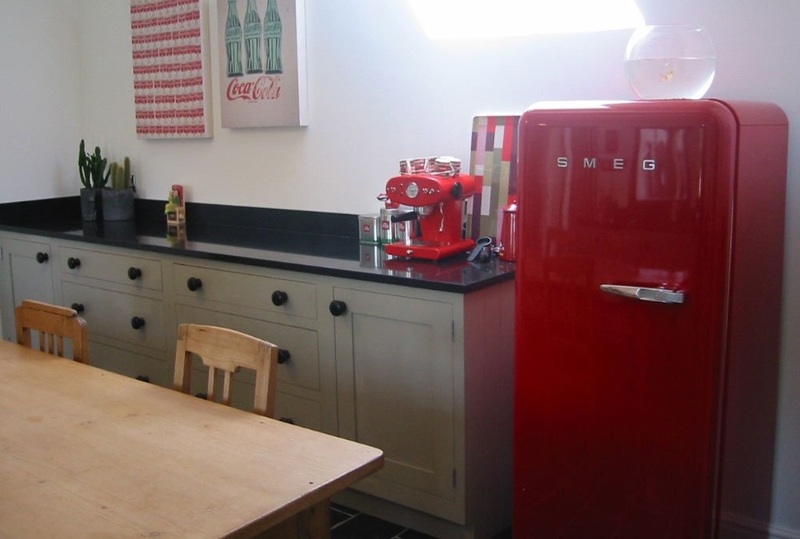 Every kitchen we design is unique, we are not ruled by standard sizes or styles. 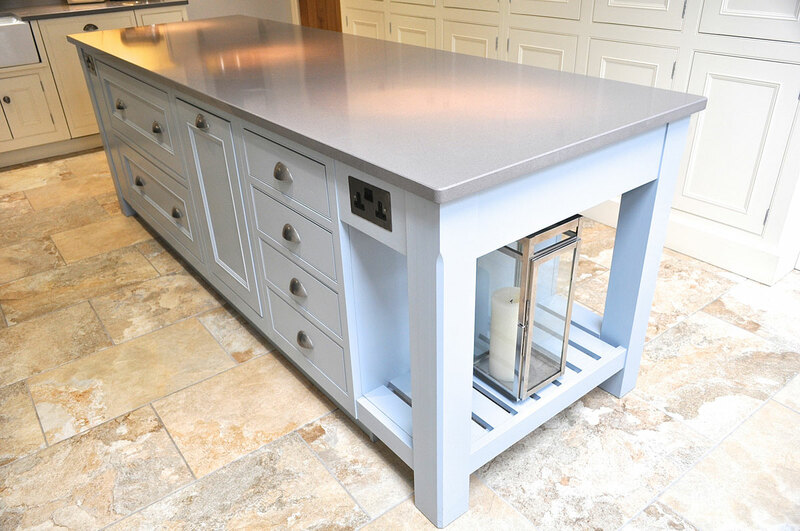 Chose from solid wood such as oak or ash or our painted furniture in any colour you wish - our product is truly bespoke. Visit Design Matters - Cambridge's profile on Pinterest.